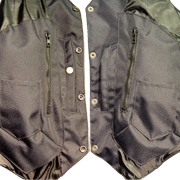 Never enough pockets in your clothes to suit your needs? 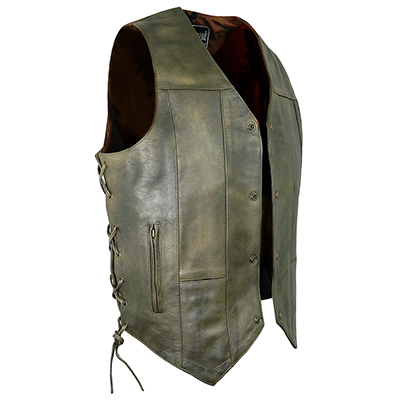 Then our new men's leather waistcoat/vest was made for you. As well as being made in top quality cowhide, having strong leather tie sides and looking the part, it also boasts an impressive 10 pockets! 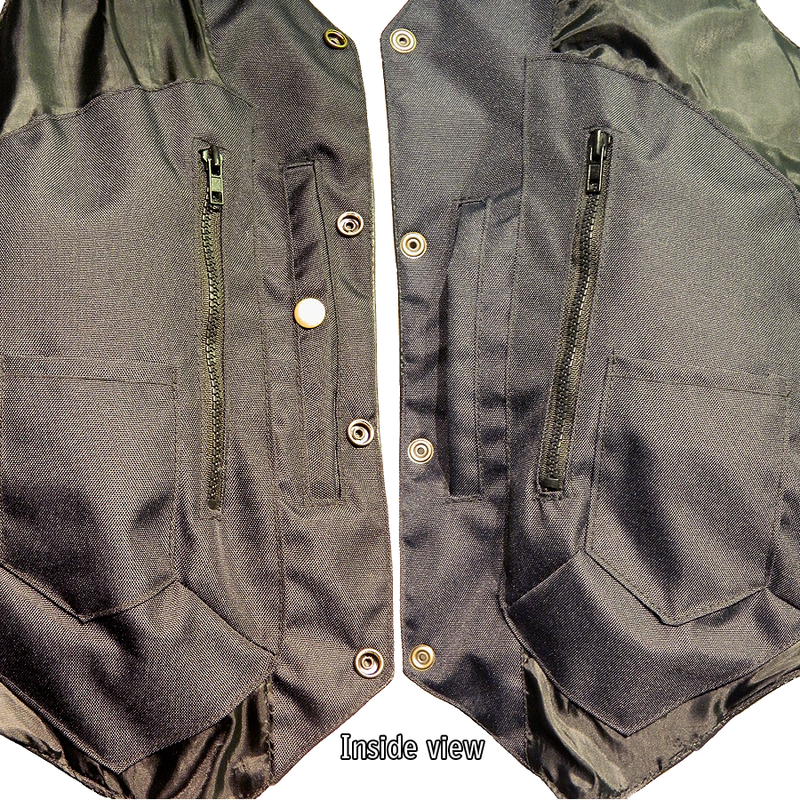 Four external pockets (two zipped) and six internal pockets (two zipped and one press studded). 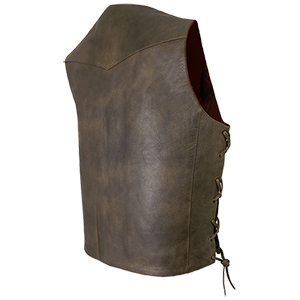 Brass style press stud fastening at the front.